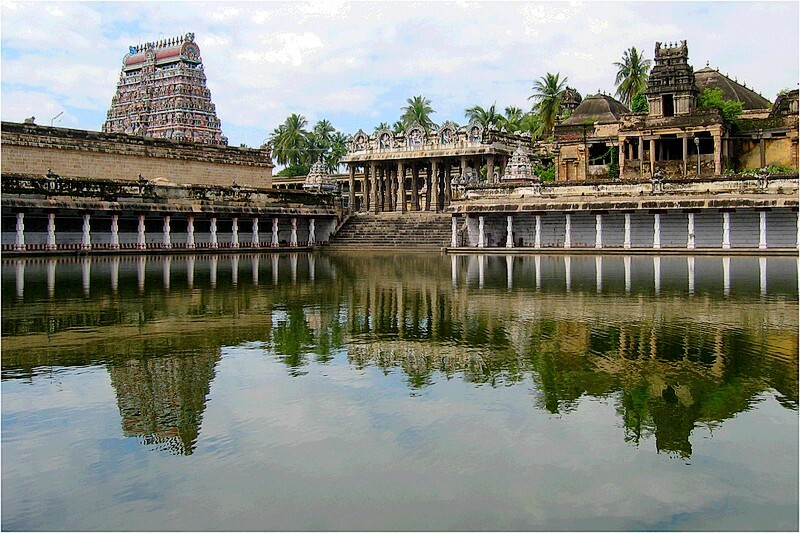 In Emaperur in the Chola kingdom there lived a Brahmin called Nami Nandi Adigal. Daily he used to go to Tiruvarur and worship Lord Siva, his sole refuge. One day, he felt an intense desire to light many lamps in the temple, which is an act highly extolled in the Siva Agamas. So, Nandi Adigal went to a near-by house and asked for ghee to light the lamps with. It was a Jains house: and the Jain said scornfully: I have no ghee: if you are so eager, you may as well use water, instead. Nandi Adigal was filled with anguish to hear this. He went to the temple and prayed to the Lord. He heard a voice: Dont grieve. Bring water from the near-by tank and light the lamps with it. With great joy Nandi Adigal did so. Through the supreme grace of the Lord, all the lamps burned brightly! All the Jains were amazed to witness this miracle. Nandi Adigal did so on several days continuously. 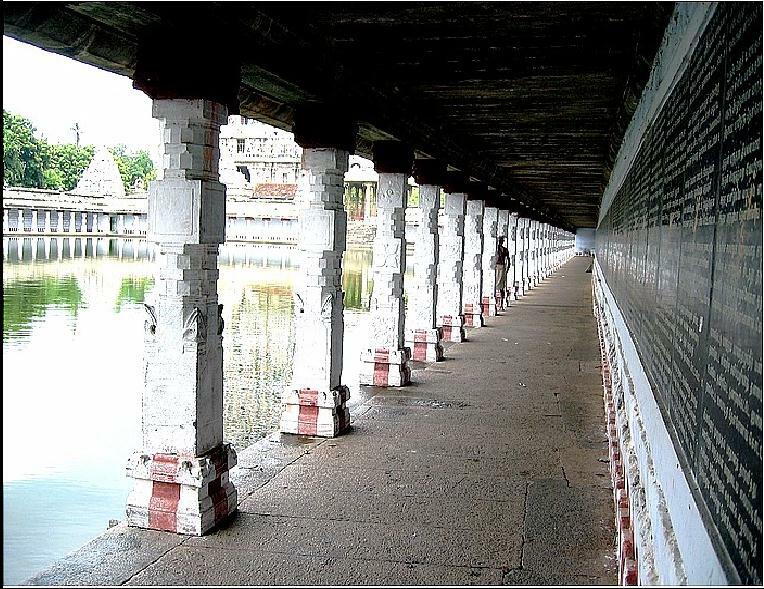 By that time, peoples faith in Jainism was lost through the miracles of Nandi Adigal of Tiruvarur. People embraced Saivism. 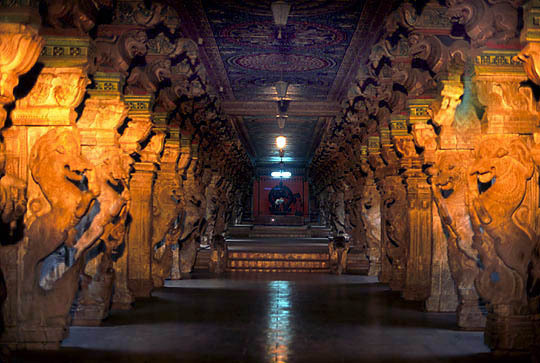 The Chola king, hearing of Nandi Adigals greatness, appointed him as the head of the temple. 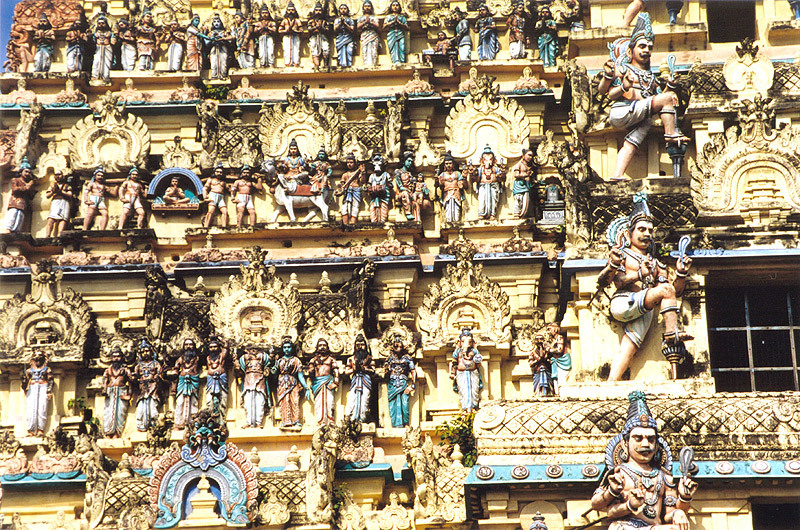 He used to celebrate the Panguni Uttaram festival on a grand scale. 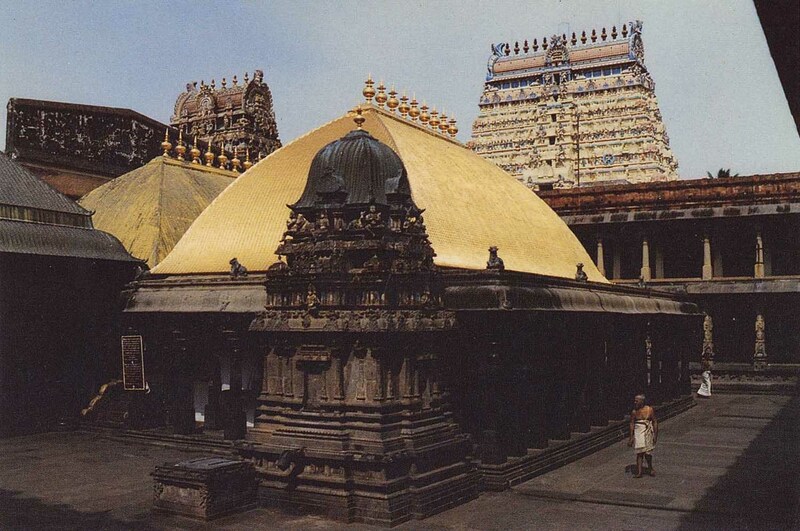 The Lord would be taken to a place called Tirumanali where people of all castes would flock around and worship Him. On one such occasion, after finishing his duties, Nandi returned home. Feeling that the touch of people of all castes had polluted him, he did not enter the house and do the usual worship before he went to bed. He asked his wife to bring some water so that he could bathe and then enter the house. But, before the water came, he was overpowered by sleep. In a dream, Lord Siva said: Oh Nandi! All those who are born in Tiruvarur are my Ganas (servants). They cannot be regarded as impure. You yourself will see this with your own eyes. Nandi Adigal woke up from sleep and told all this to his wife. He repented for his wrong notion. He at once performed the worship. In the morning he went to Tiruvarur. There he saw that all the people who were born there had the same form as Lord Siva Himself. Nandi Adigal prostrated before them all. They resumed their original forms: Nandi Adigal understood it was the Lila of the Lord. Then, Nandi Adigal settled down in Tiruvarur. He served the Lord and His Bhaktas so nicely that Appar praises him as Anipon (pure gold). Ultimately he attained the glorious realm of the Lord.